Based on your taste preferences, I will select the wine and design the evening. • At your home or away. • Sample up to 6 wines. • Understanding what makes each wine distinct. • Broaden your wine knowledge. Create the ultimate dinner party with my Wine & Food Matching Experience. 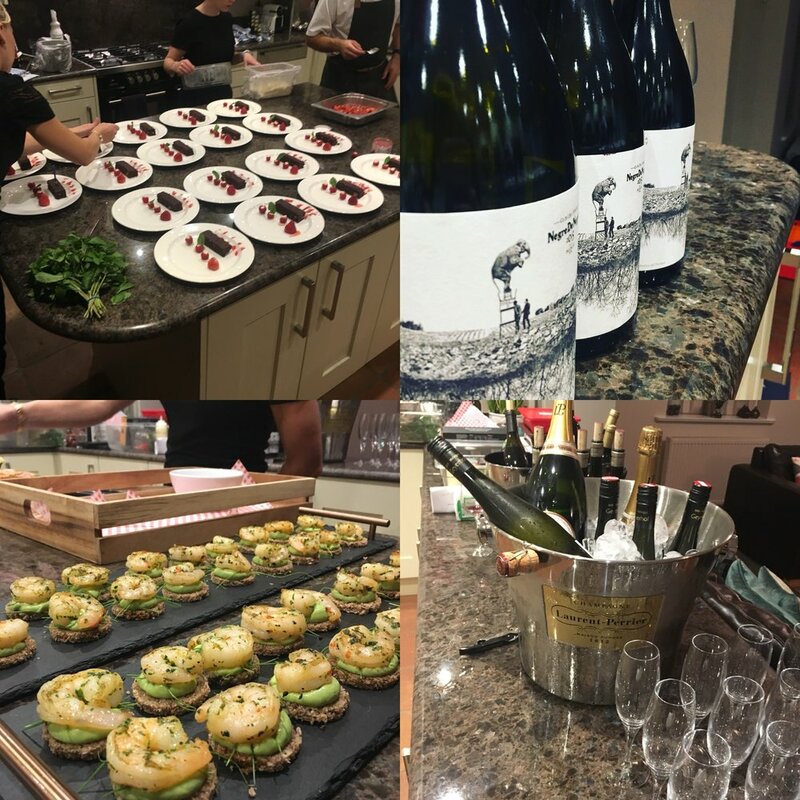 I have partnered with Perfect Day Caterers, an outstanding catering company, who will create a bespoke menu, cook and prepare your food in your home while I select and serve wines to compliment each course.